Keep your students reading all summer long and give them a chance to win great prizes. Not a Learning Ally school? Request more information. Summer learning loss is real. Research shows that an average of six weeks in the fall are spent relearning material that was forgotten during the summer. You can eliminate summer learning loss by signing your students up for Summer Reading Together. Plus, you’ll give them a chance to win great prizes, including a $100 gift card for four overall winners. Once they’re signed up, just assign them books from their required summer reading list or fun books from our lists. Four students win each month and four win at the end of the summer for overall reading across June, July and August. Monthly prizes include t-shirts, stickers, earbuds and more! End of summer winners also receive a $100 gift card. Top students who read the most pages or who have the most days spent reading will win! Use the following resources to motivate students, share results with parents, and create a culture of reading in your school. 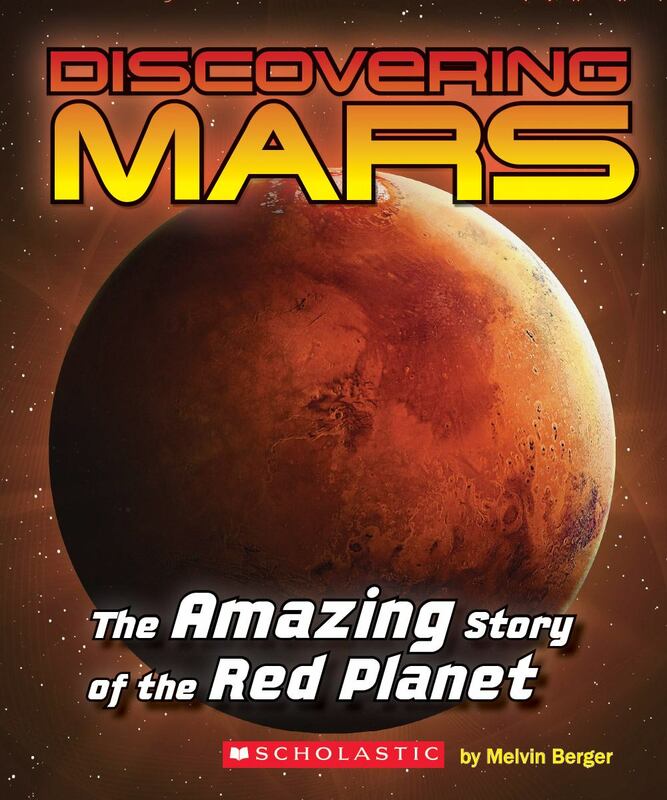 More educators added to your school account will help you add and engage more winning readers. Spread the word at your school! 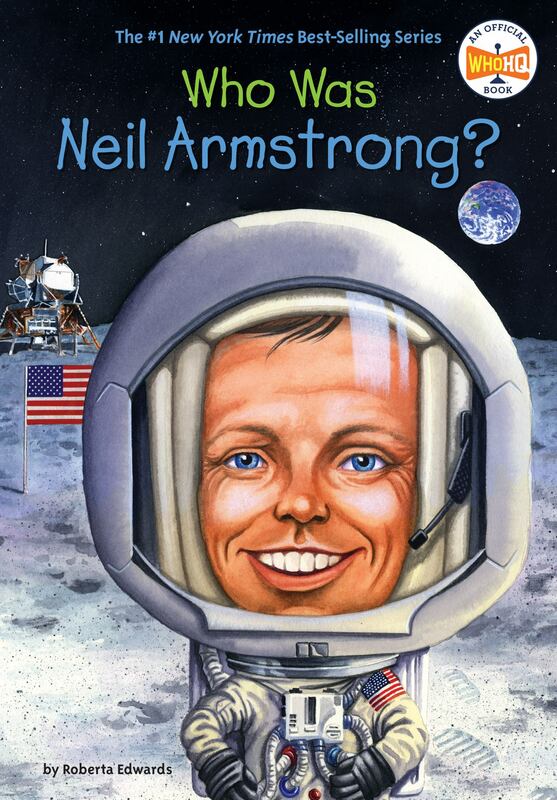 In alignment with the Collaborative Summer Library Program and libraries across the country, we've pulled together some of our favorite stories to align with the 2019 space exploration summer reading theme. 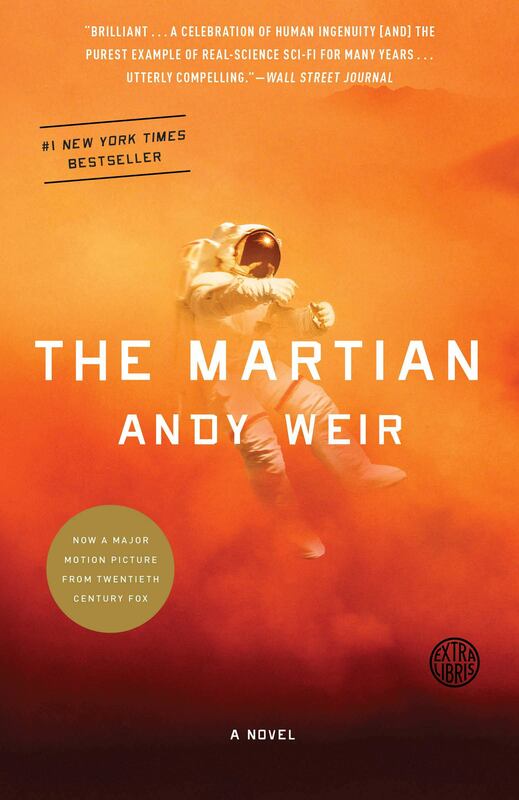 Check out these titles and more in our fun summer book lists. 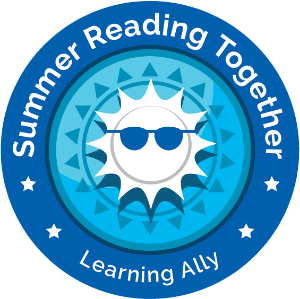 Sign up for Summer Reading Together! Learning Ally educators can log in to sign up students.